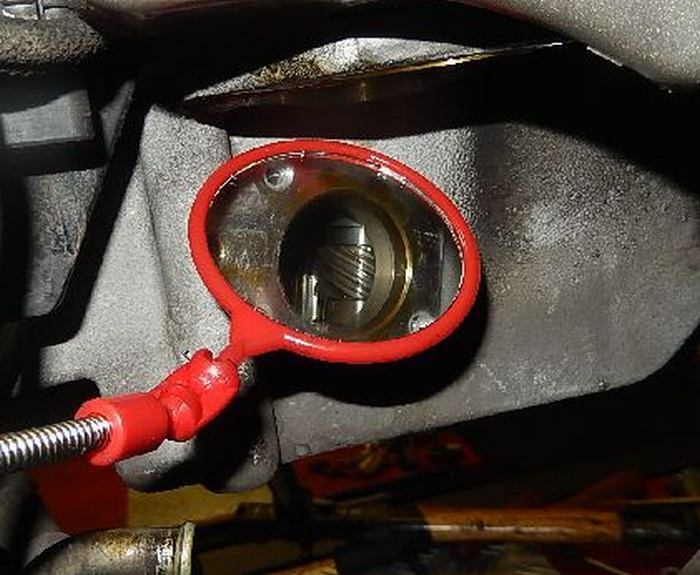 Here is a little guide, on how to check your oil pump drive gear on a Buell XB 03-07 and all Tube frame Buell models and all Buell Blast models. 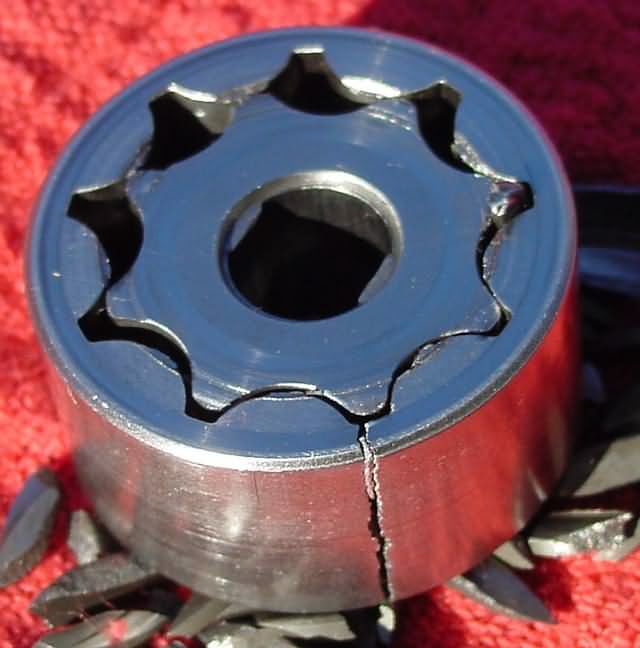 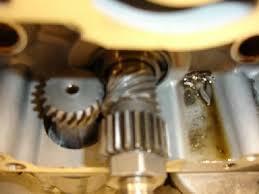 A guide to check and small guide to replace the Oil pump drive gear. 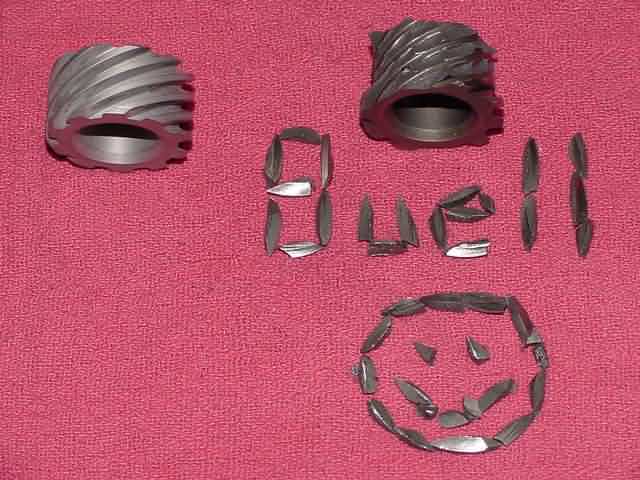 You can find a new one here, we ship worldwide. 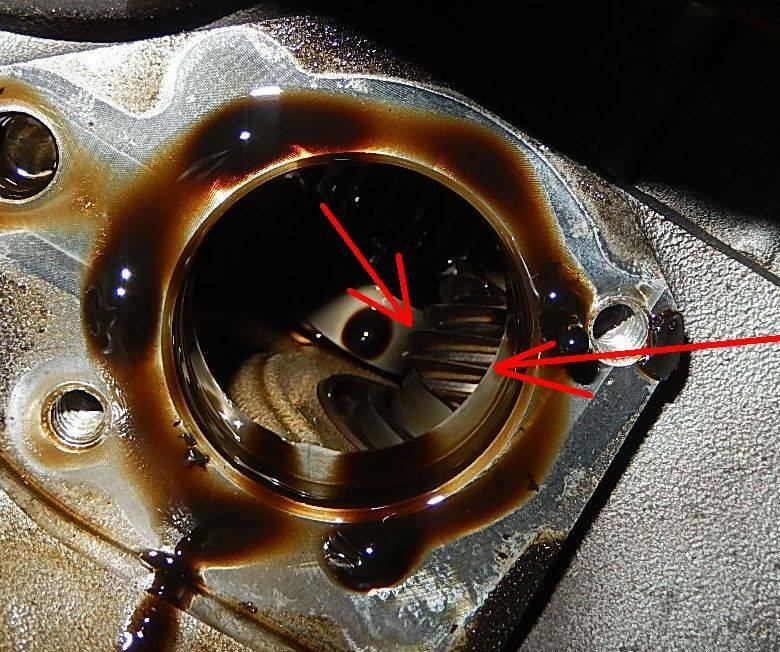 Where is that oil pump gear ? 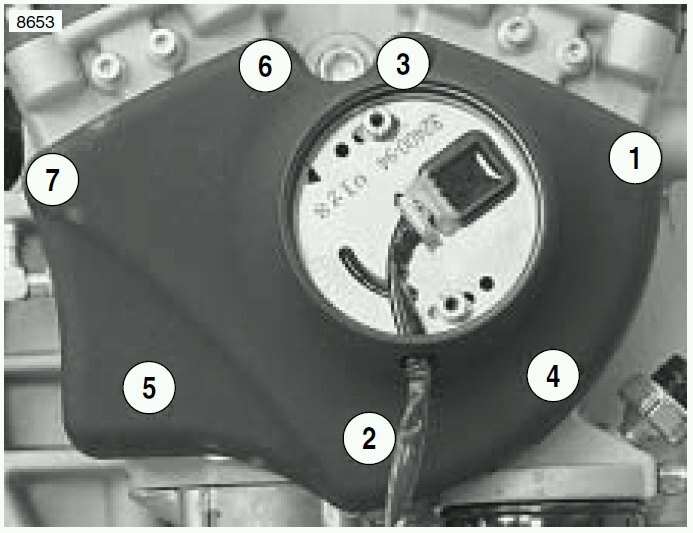 On the Buell XB models 2003 to 2005 this problem is a little less, because the position off the oil pump has changed. 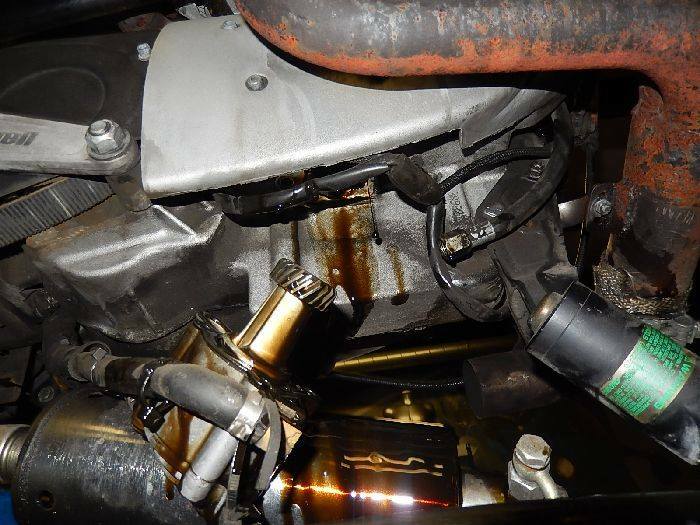 In 2008 the complete oil pump system was upgraded on the Buell XB series , and fixed this problem for good. 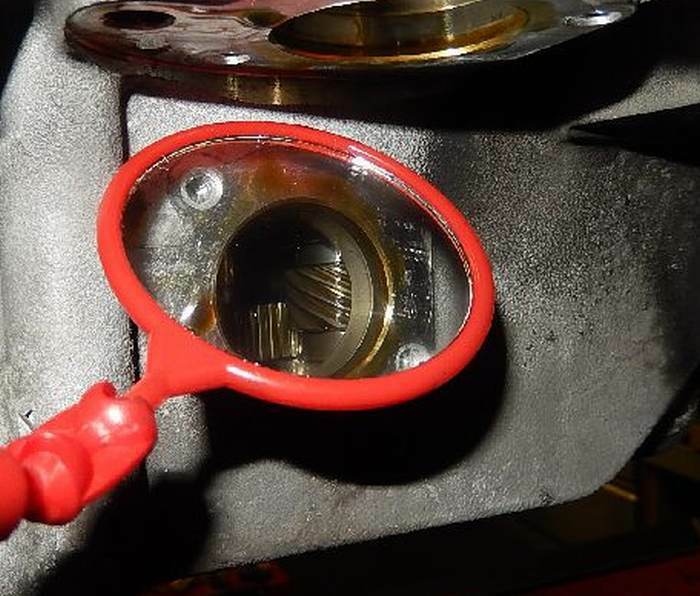 On the Tube frame models we really advice to check this as early as 16000 km ( 10000 miles ) to get a good reference on the wear. 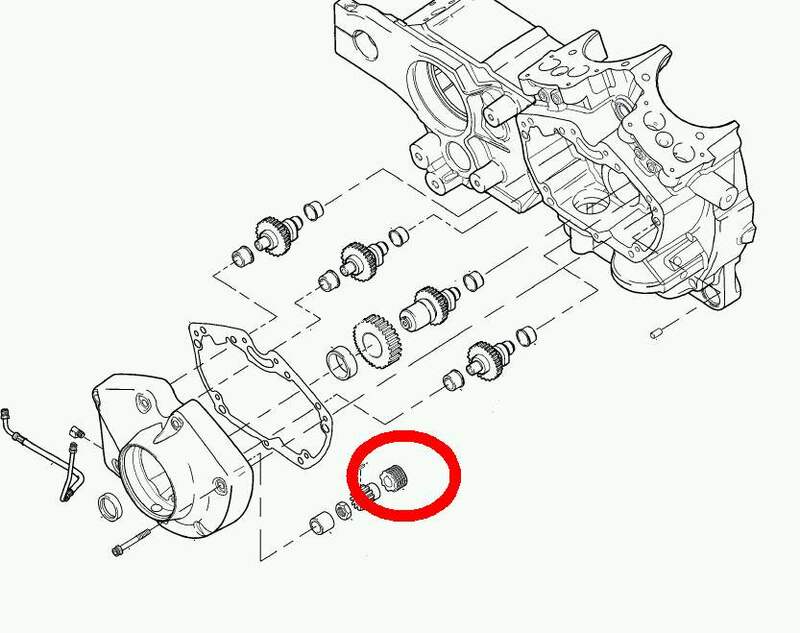 clearly visible there is a differance in wear , important to turn the enigne over !